If you still use window units to help you cool areas of your home, you may have come to realize just how inefficient and ineffective this system can be for your home. You must deal with the units using high amounts of energy each month, and if they are going all day long during the hot summer months, your utility bill will skyrocket from use. Then there is the noise, the hassle of putting them in the windows each year, and the limitations of the units to cool larger areas. 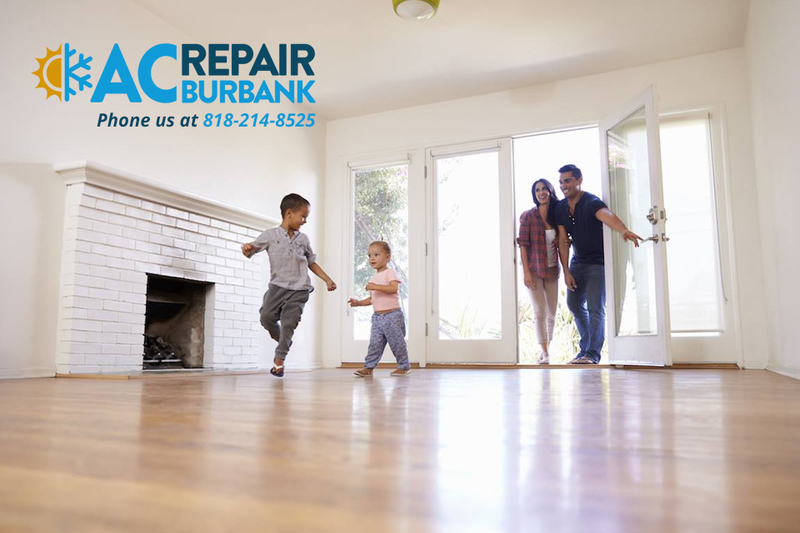 The time is right for you to look at to getting information about central air and heat in Burbank so you can make the switch to a better method for your home. Central air conditioning is a much more efficient system for you to have for your home. A good central air system can easily cool your entire home without the need for all those extra units in your windows. You will not have to worry about putting units in each year since the system will run into your home directly. You will also find that the central air systems of today are more energy efficient, helping you to save on your energy bills each month. Getting central air and heat in Burbank also means a lot less noise in your home. Think about how loud those window units can be in your home, cycling on and off all day long and rattling away. Those window units may even wake you up at night they can be so loud. A central air system can run quietly in the background, just supplying you with the cool air or warm air you want for your home without any issues at all. When you want to get information about new central air and heat in Burbank for your home, reach out to us at American Clean Air and Heating. We can provide you with all you need about the ideal system for your home and then provide expert installation and maintenance for you. 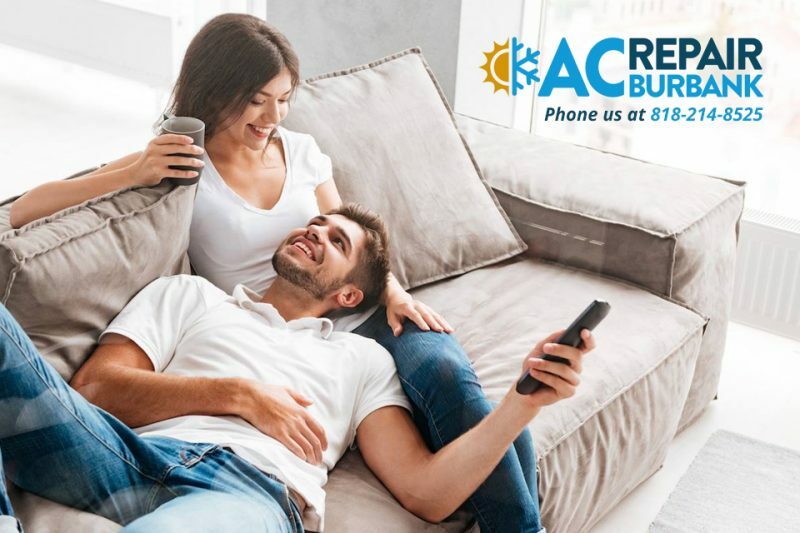 Phone us at 818-214-8525 to schedule an appointment with us so we can consult with you and give you the information and a free estimate for the work to get you a central air system.